Heating your Ohio home or business is an important part of living and working comfortably. The winters in Ohio can be exceptionally cold, going as low as freezing temperatures.That’s why C Lee Services offers heating solutions for our residential and commercial customers so that they can stay comfortable year round. Why heating with C Lee? Heating services are a major part of our Ohio customers’ comfort and ability to remain at home without needing to run additional equipment to heat the spaces they work and live in. Space heaters and other small pieces of equipment may be valid for small spaces that don’t take up much room in the home, but for overall heating services, C Lee Services is here for you. We offer a variety of heating solutions, including HVAC and other central heating/air systems. We focus on being energy-efficient while still meeting our clients needs and demands, which is what good customer care and high-quality service is all about. 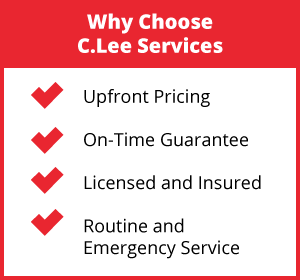 With C Lee Services, you never have to worry about a job done poorly or a job not being done to your satisfaction. 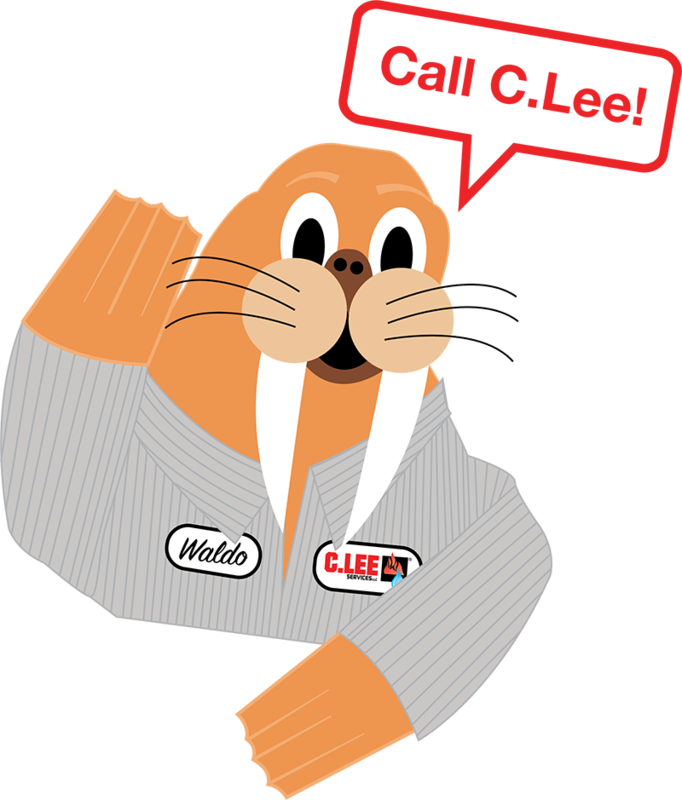 What are the benefits of heating with C Lee Services? C Lee Services offers high-quality work at low prices.Just because you need a heating solution doesn’t mean that heating solution has to be costly or time-consuming. We never hesitate to work with our customers in terms of budget, time, and energy needs. We understand the differences between heating a residential property like a small one-story home or a commercial property like a multiple-story business. We understand that these various properties need different levels of heating and cooling services, as well as different equipment, repairs, replacements, installations, and types of inspections. THeating systems can often work around the year, which means that they must be regularly maintenanced. Heating systems can easily undergo stress and and start to exhibit wear and tear within years of being installed. However, with C Lee Services, you don’t have to worry about being left on your own with a dysfunctional system. We offer heating system inspections, which allow us to diagnose any problems or note any areas of concern. Additionally, we offer repairs and replacements for systems, so that your heat is always running to the best of its ability. C Lee Services is a company intent on making our customers happy. That’s why we offer heating system installations, repairs, replacements, and inspections. 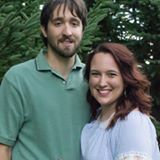 C Lee Services is happy to serve all our customers, including those that need heating or cooling services for their homes or businesses. We never hesitate to come on-site and we service a variety of areas and places in the Ohio state. We are happy to serve you with warmth and comfort in your Ohio home or business, so don’t hesitate to call us to make sure that your heater is running the right way for your property.